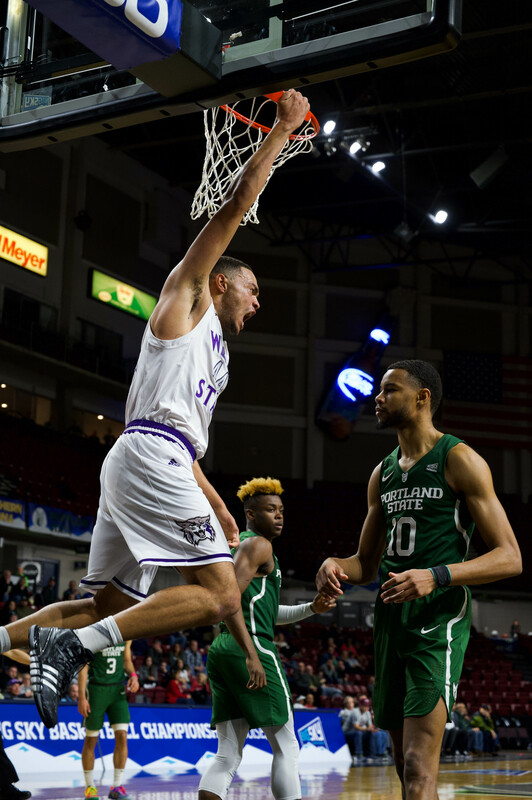 After a wild weekend against the Idaho State Bengals, the Wildcats are now sitting at 27-14 on the season. The Wildcats lost the first game on April 15 by a score of 2-4 but won both games on April 16 against the Bengals. 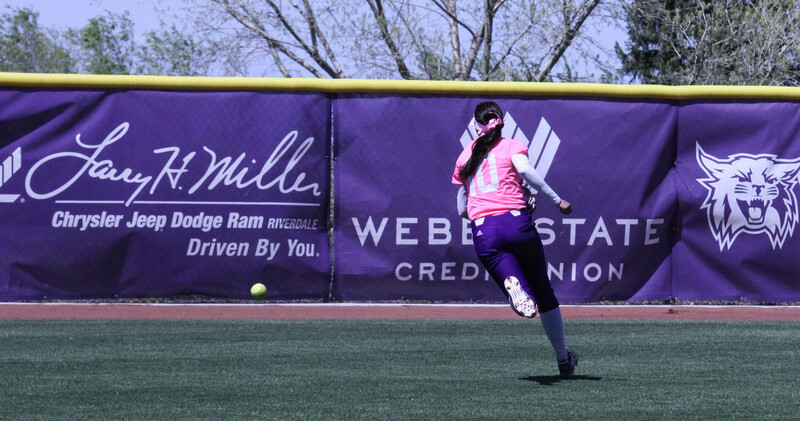 In the first game of the doubleheader, Weber State won 7-3 and won by a score of 6-5 in the second leg of the doubleheader. For the first matchup, the Wildcats sent reigning Big Sky Pitcher of the Week Kirtlyn Bohling to the mound. Bohling gave up four earned runs and struck out seven batters over the course of her six innings. 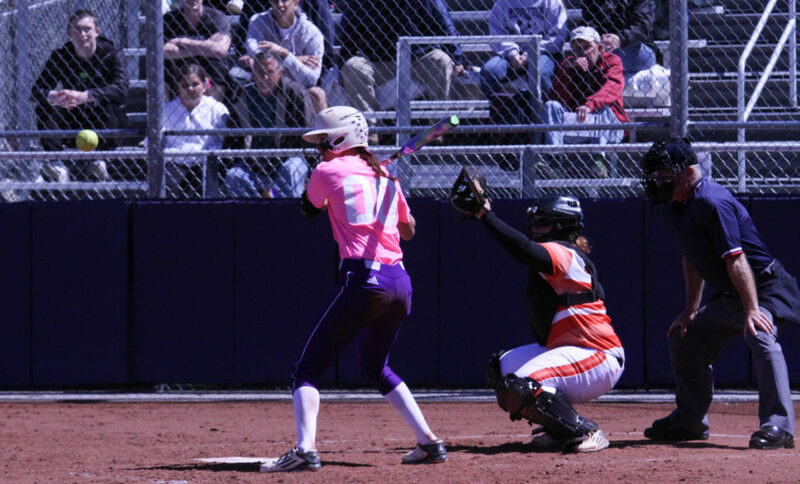 The Wildcats were held to only six hits in the game and scored both of their runs in the sixth inning. At the center of the game offensively was Sara Hingsberger, who drove in the first run with a triple and scored the second shortly after. 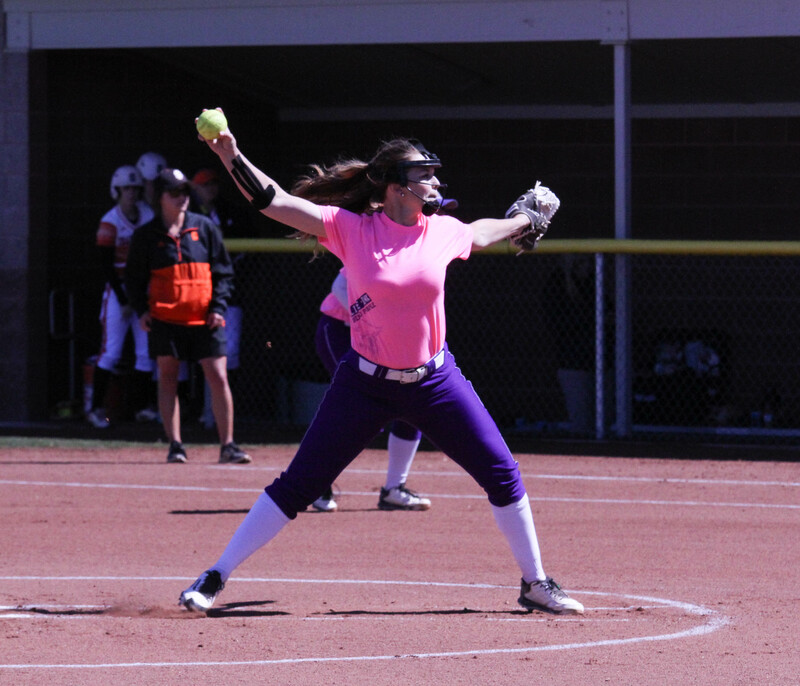 Baylee Reeves pitched the second game for Weber State, throwing five innings, allowing all three of the runs scored by Idaho State. After relieving Reeves, winning pitcher Bailey Seek struck out one, then gave up one hit in her two innings. 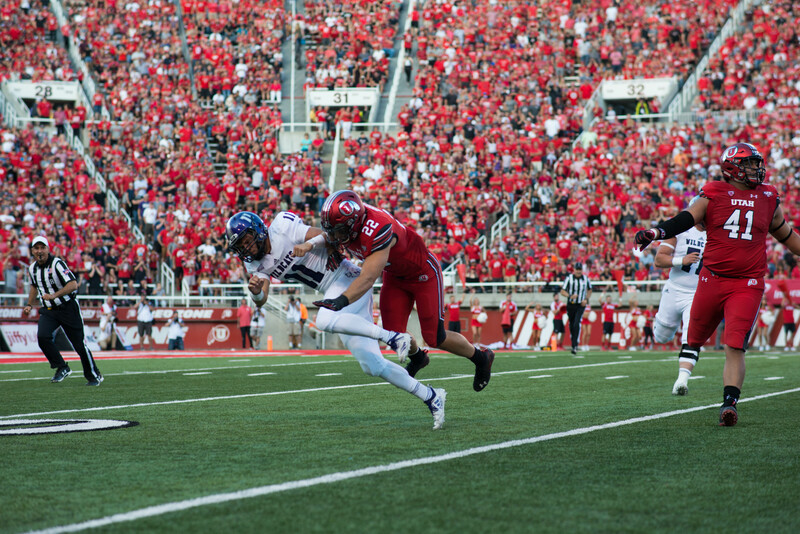 This was the second straight game for the Wildcats facing Idaho State’s Sophie Slagle. Following her two runs in the first game, Slagle came back to pitch the first leg of the doubleheader with similar results. Weber State jumped out and scored two quick runs against her, before allowing two of the three runs in the sixth inning. “It was great to score early, to put a couple runs up, and then we scored in a big inning, and our team fought back,” coach Mary Kay Amicone said after the doubleheader. Three of the nine hits for the Wildcats in the second game came off the bat of Alyson Kulp. She also picked up three hits in the third game, giving her six hits in seven at-bats over the course of the doubleheader. Kulp picked up the game-clinching run in the sixth inning of the final game by diving headfirst into first base with two outs, which allowed the run to score. The run sealed the win for Bohling, who pitched her second game in as many days, and the save for Seek, who ended the day with a win and a save. The Wildcats were able to win the final game of the series, while never giving up the lead in the last game. The wins also represented career wins 600 and 601 in the collegiate career of Coach Amicone, picking up 87 wins at Weber State so far, while in the middle of her third season as the head coach.